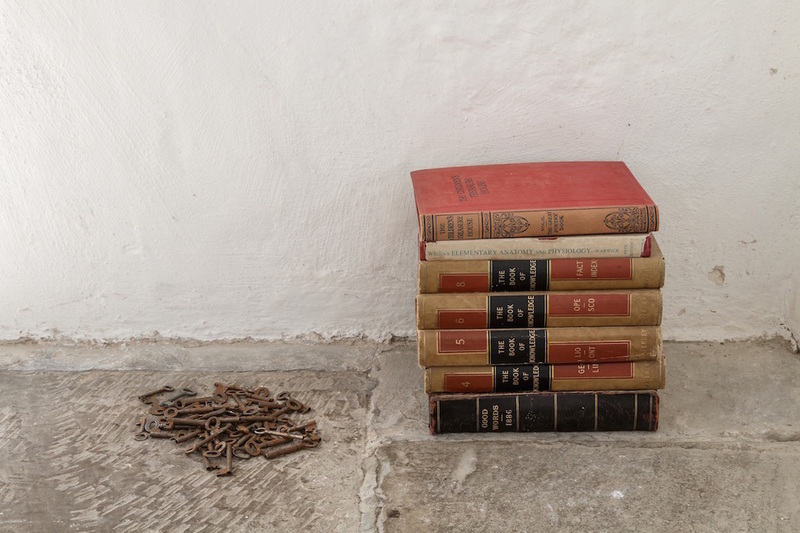 Whitney McVeigh is making a new installation for St.Peter’s Church, next to Kettle’s Yard. Her compelling work explores the presence of history, collective memory and the nature of mark making as a human imprint. Recent pieces have involved the juxtaposition of found objects from the past century or, in parallel, paintings and drawings concerned with the body and its image. McVeigh is currently Creative Research Fellow at University of the Arts, London. Born in New York in 1968, she lives and works in London. The artist will be discussing her work for St.Peter’s Church with Director, Andrew Nairne on Saturday 20th June at 2.30pm as part of the Castle Hill Open Day.